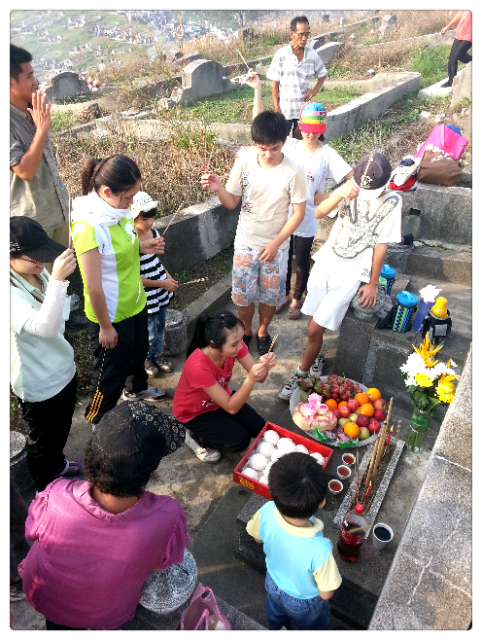 行清(hang cheng, Cantonese) means the annually ancestors tomb praying/visiting that Chinese does. 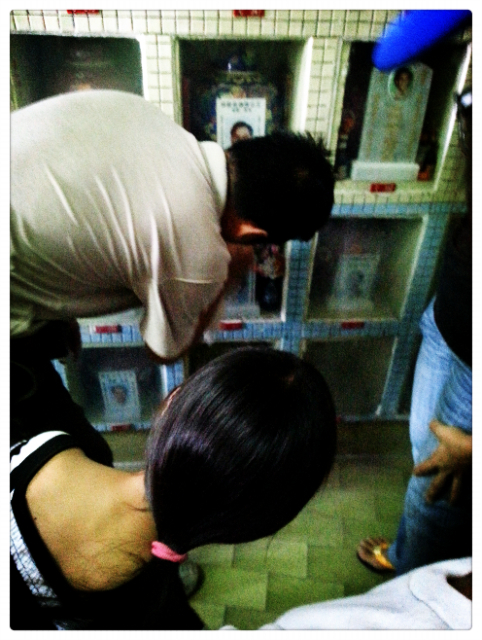 This will be the first time I visit Xuan's great grandparents' tomb at Ipoh. 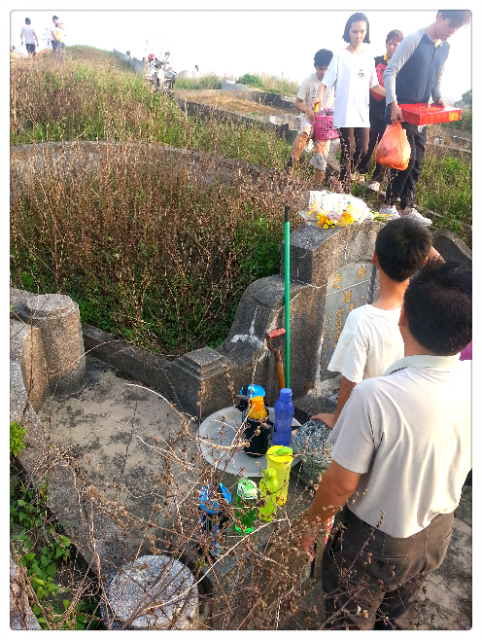 Unlike Nirvana Memorial Park that has paved roads and beautiful tombstone, the classic cemetery (义山) is kinda ill-manage as there are no guards or management team or whatsoever. 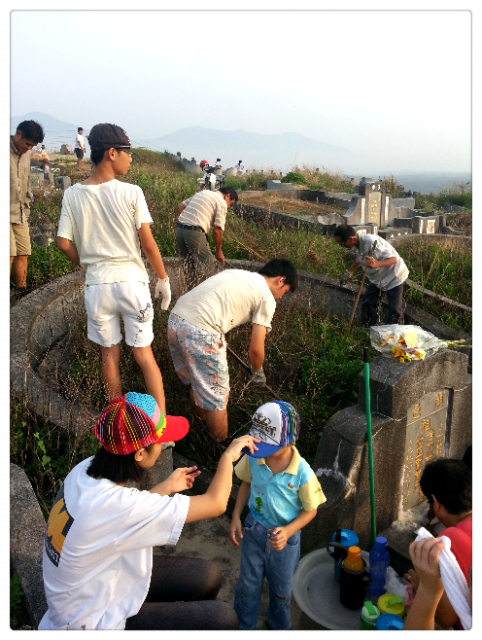 That's why Chinese will have Ching Ming, to visit, pray and remembering our ancestors, and cleaning the tomb ourselves. Xuan is being such a good boy for helping out some of the small stuff throughout the day. 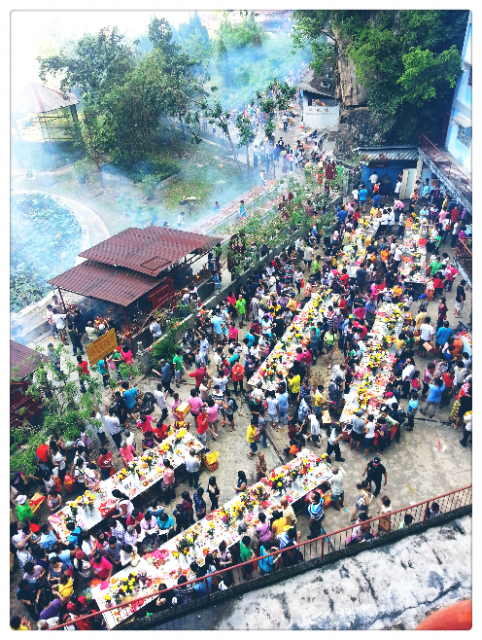 It's such a meaningful day too where all the family members gather together and do something together. Have to go to my Grandparents' grave this weekend. Prepare sunblock, cap, umbrella and everything I can think of to fight the UV Rays and heat!